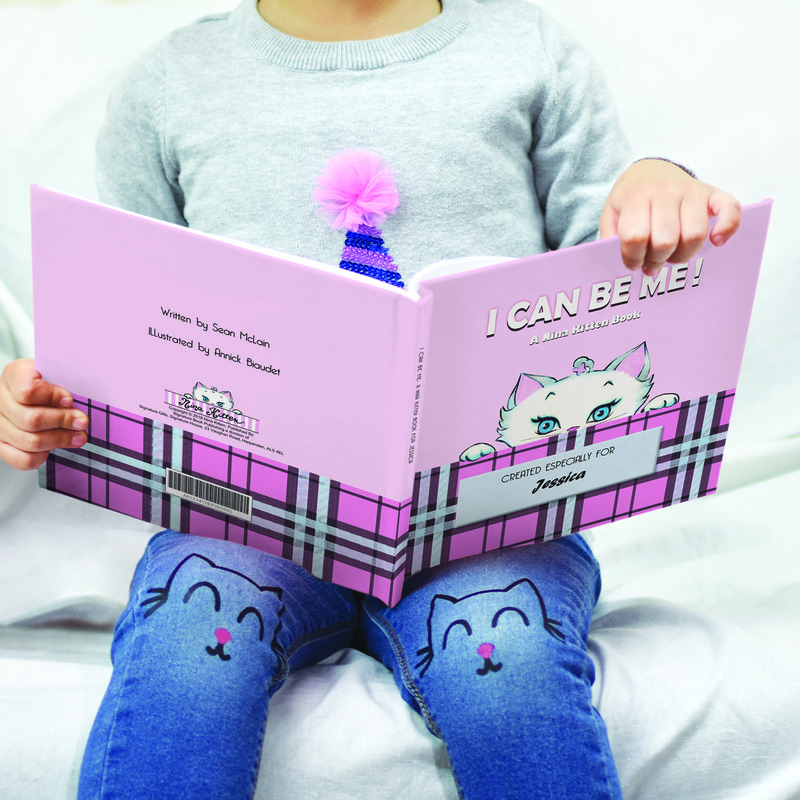 Children have an almost unlimited potential, and it is very important for them to realise the opportunities that could await them in the future. 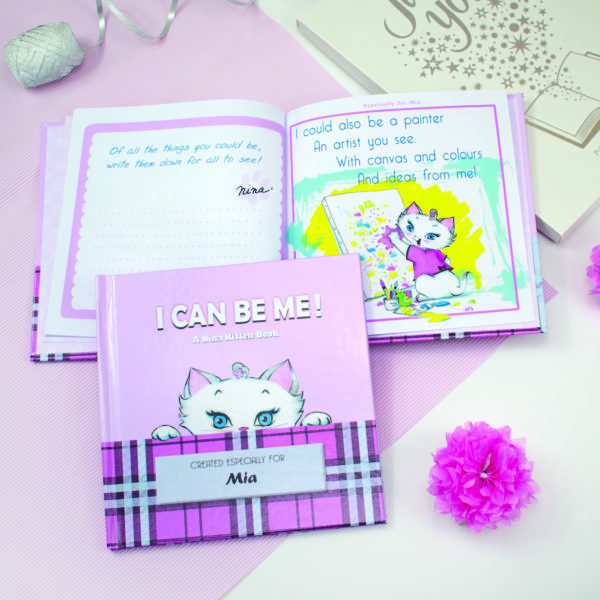 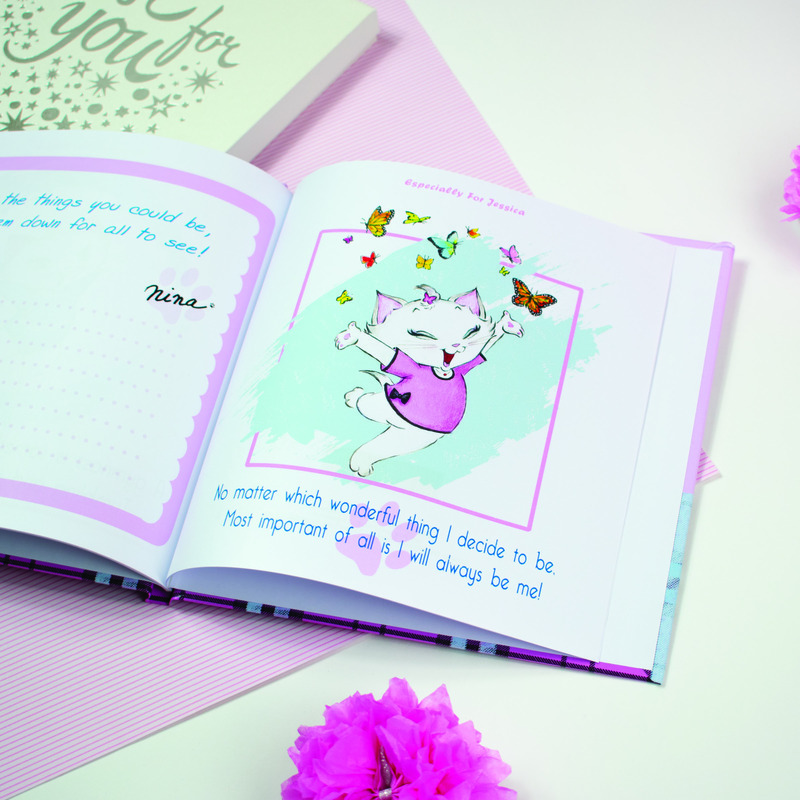 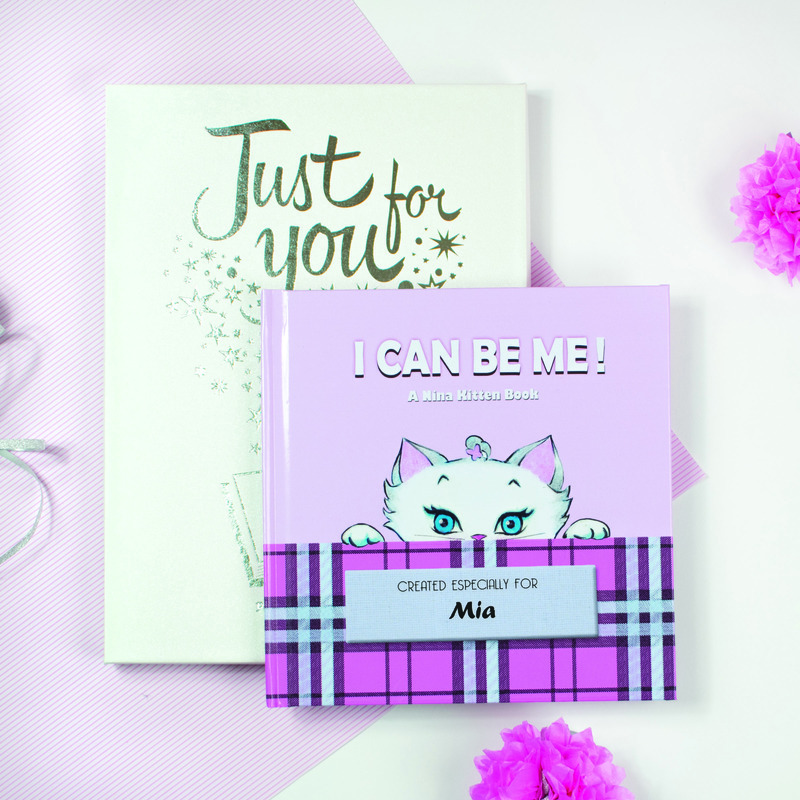 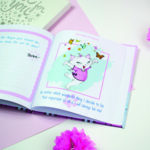 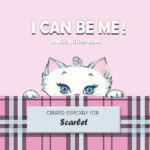 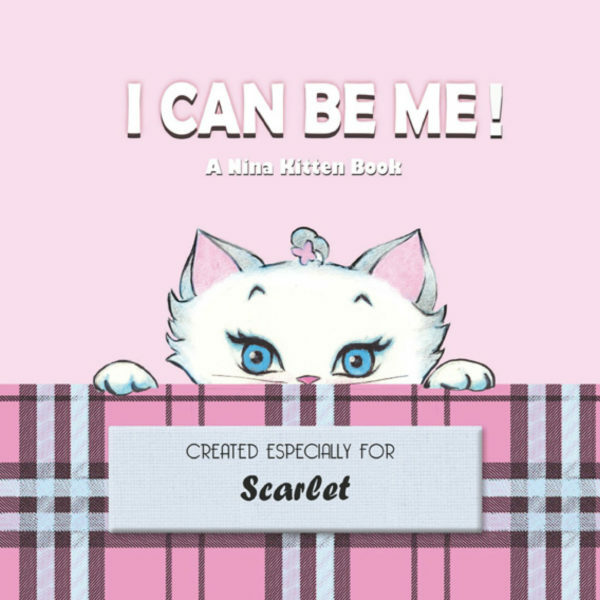 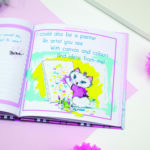 The ‘I Can Be Me!’ personalised book from the Nina Kitten series does exactly that, as the cute Nina Kitten imagines different jobs they could do when they grow up. 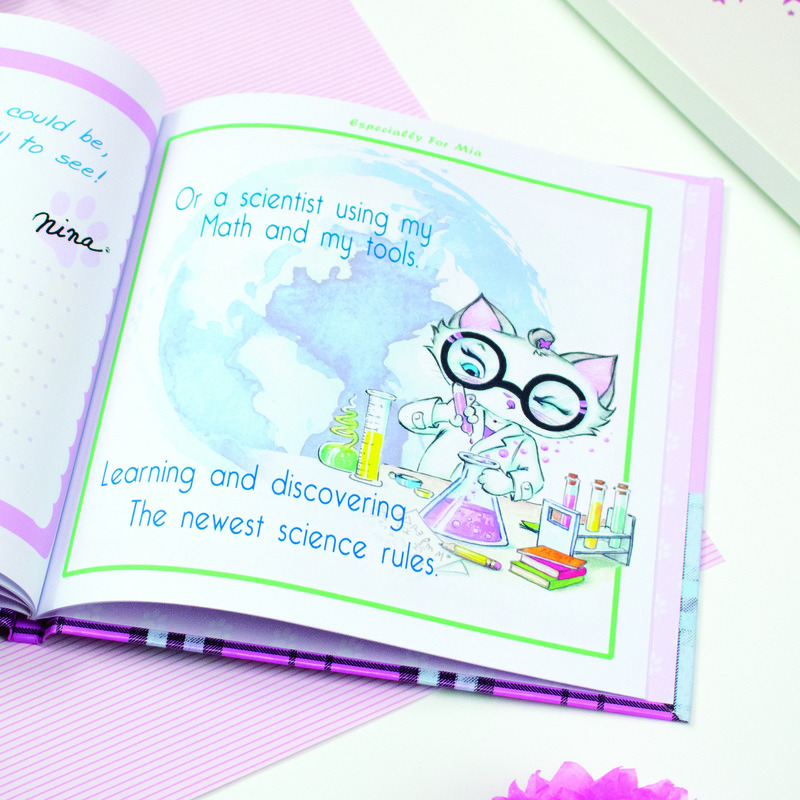 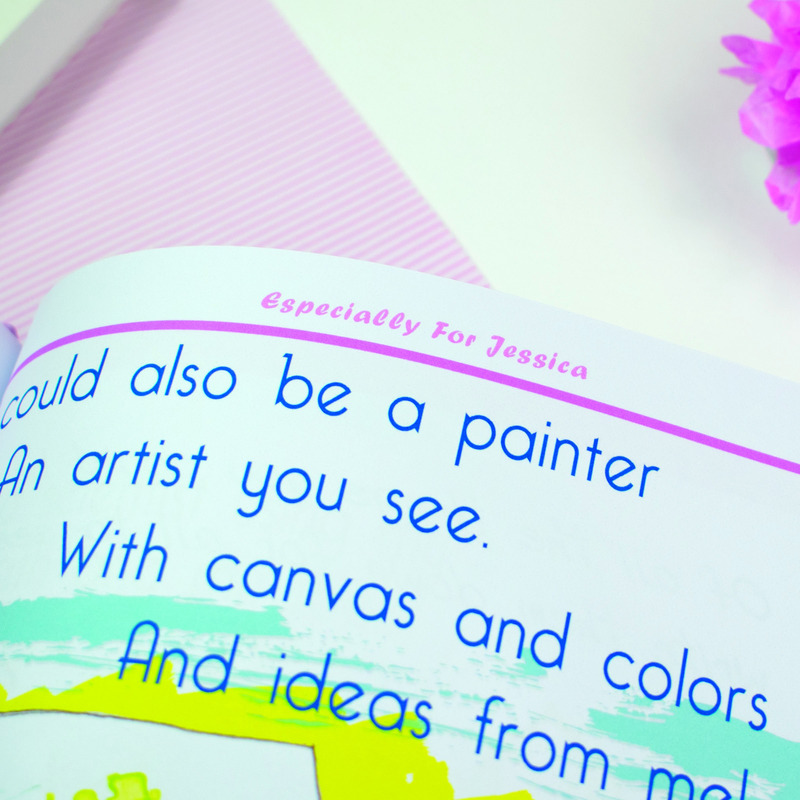 From doctors and scientists to gymnasts and artists, the book will prove to your little one that the possibilities for them are endless and that they should always follow their dreams. 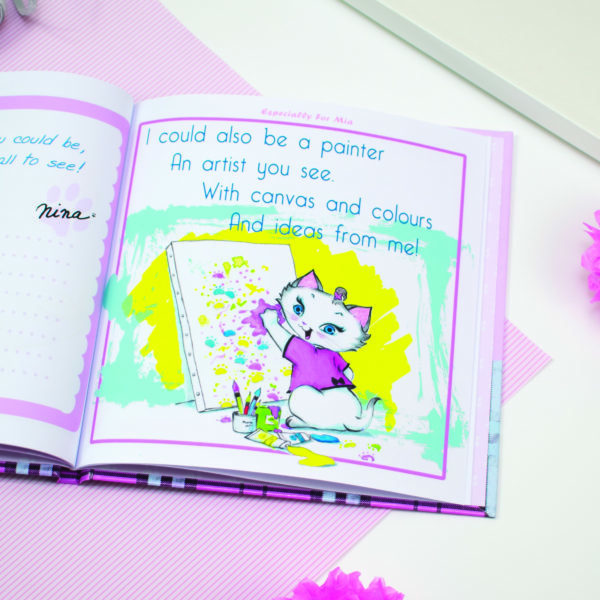 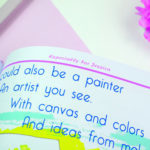 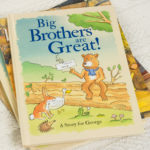 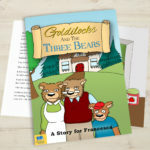 Additionally, there is space on the page next to each illustration that allows the child to write down their own dreams and aspirations on what they want to be. 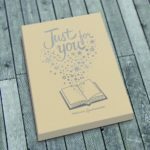 An interactive book that is perfect for little dreamers who will love to see their name on the front cover and at the top of every page. 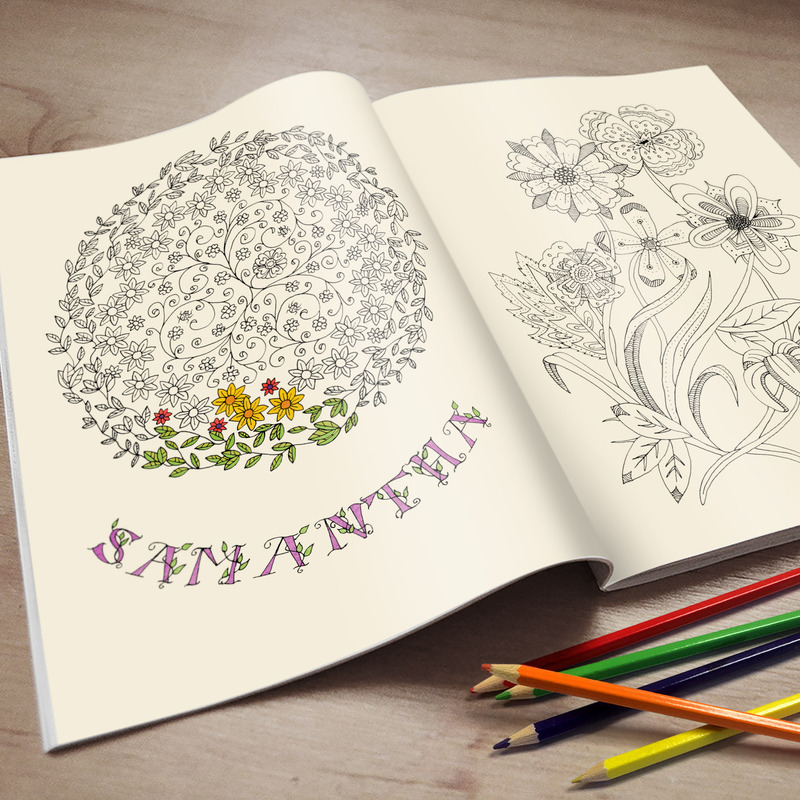 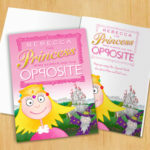 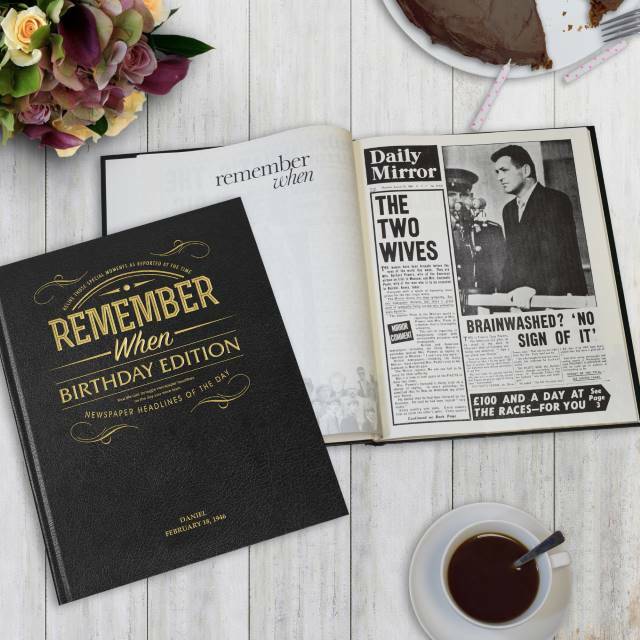 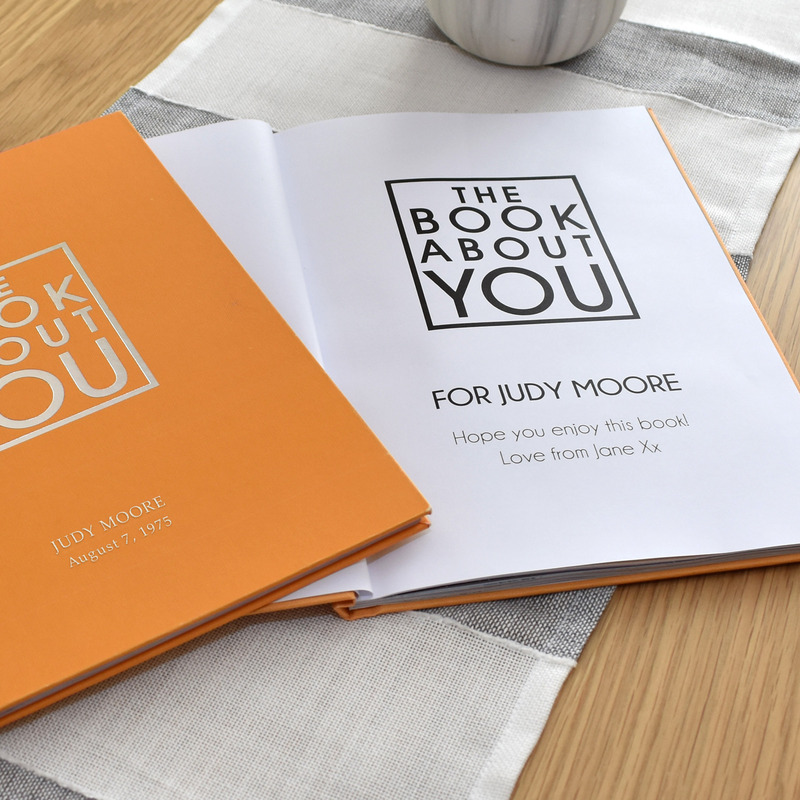 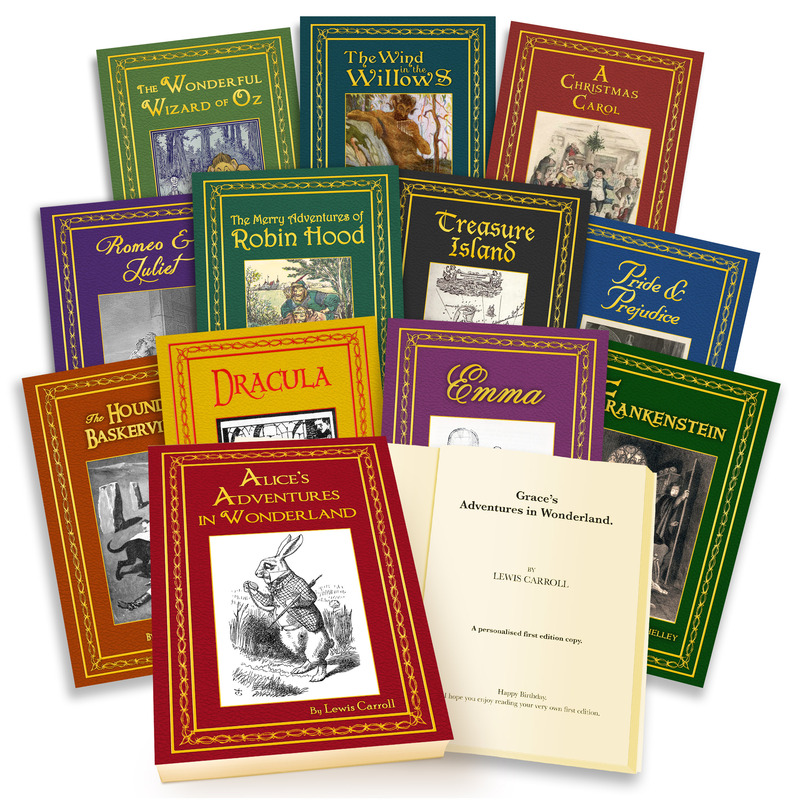 A personal message to the recipient can also be added on the opening page.